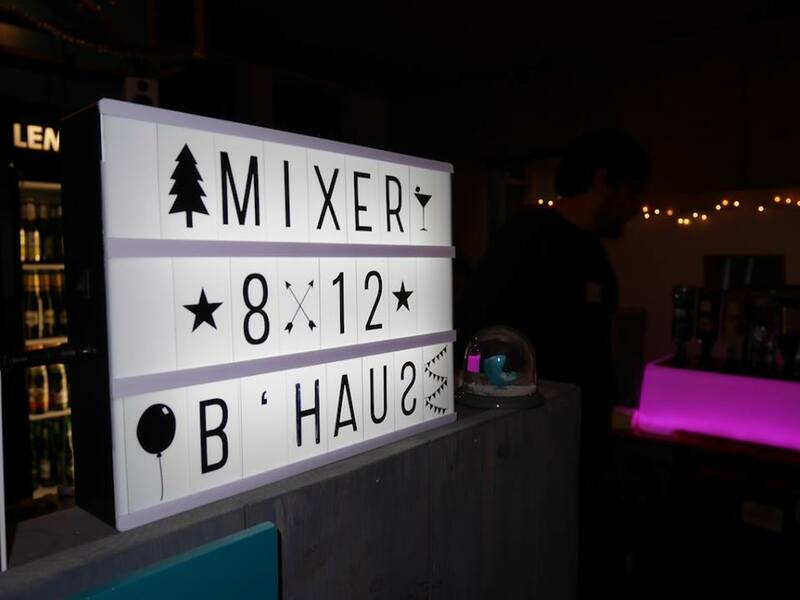 Yesterday was a big day for the Betahaus! 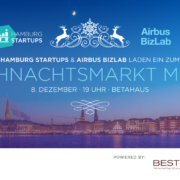 They hosted the Weihnachtsmixer (Christmas Mixer) 2016, organized by Hamburg Startups and the Airbus BizLab. Let’s have a quick look at who was there and which startups featured in the mixer! 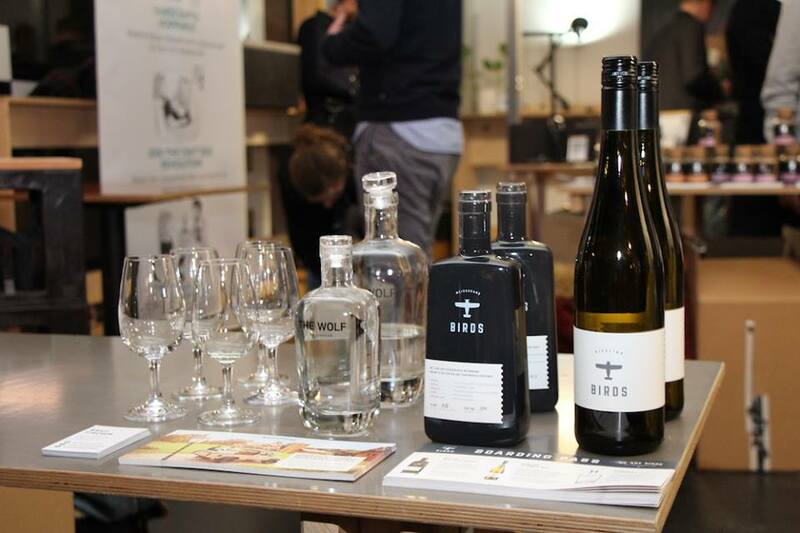 The boys from BIRDS – WEISSBRAND were here to present their products: German liquors. 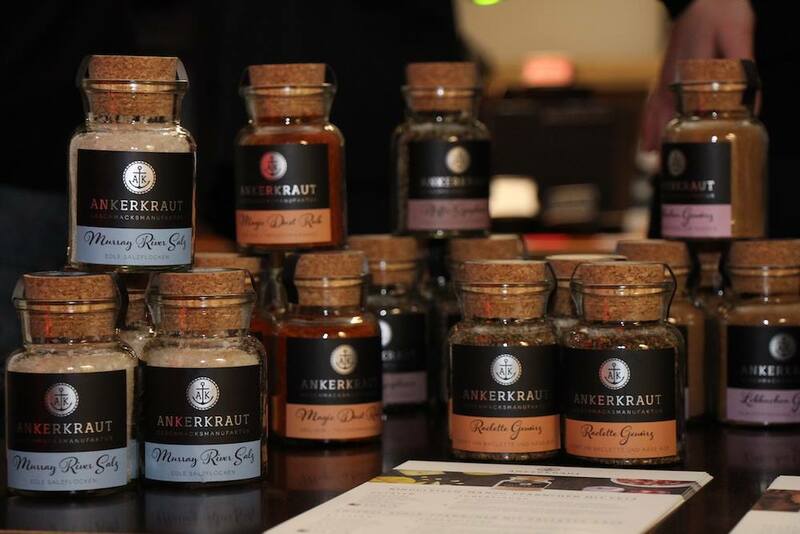 To spice up your Christmas and your own recipes, you could discover Ankerkraut’s selection of spices, brought to you by Anne & Stefan Lemcke. 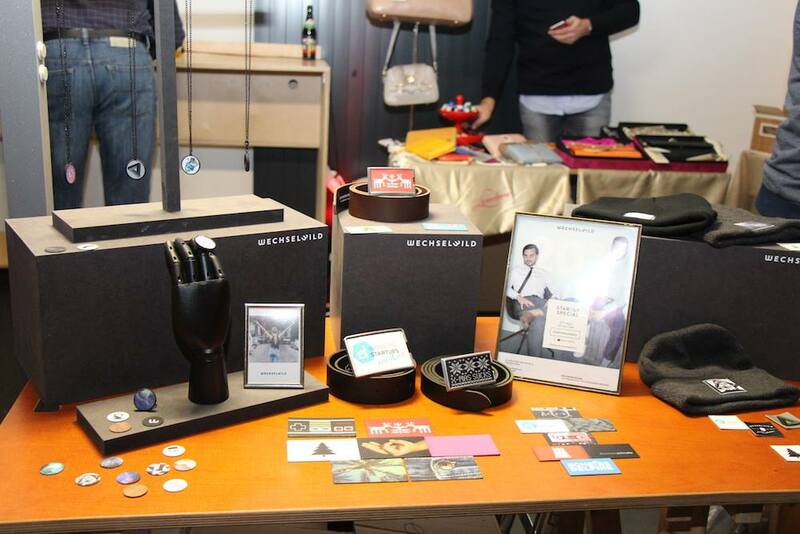 Wechselwild had a some products on display – only a few of the unlimited possible products since you design your own ones! 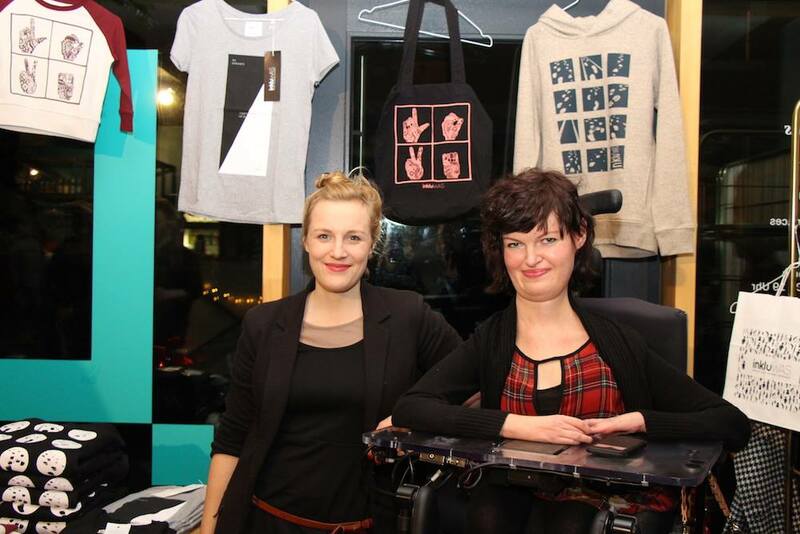 More fashion with inkluWAS, the online fashion store which motto is “Inclusion” – by Kathrin and Anastasia. 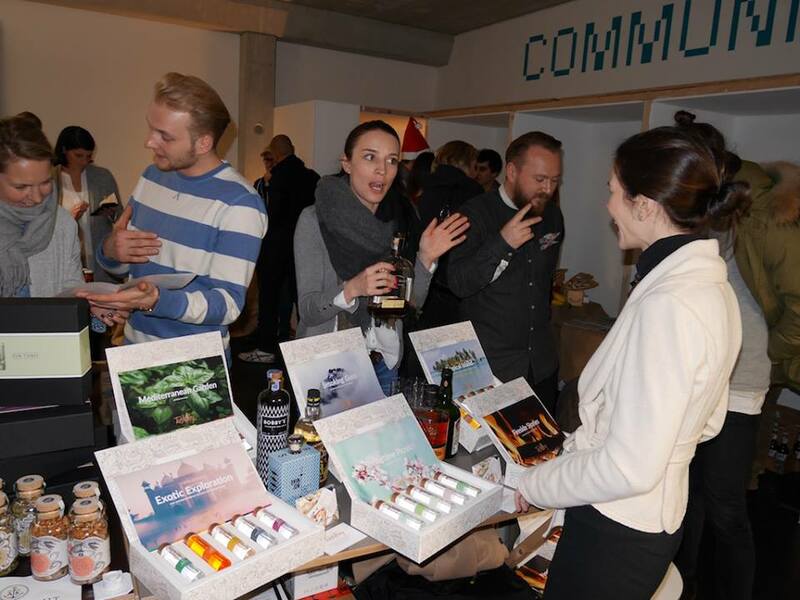 Andreas & Waldemar never miss a party where they can extol the virtues of their Tastillery box-sets. 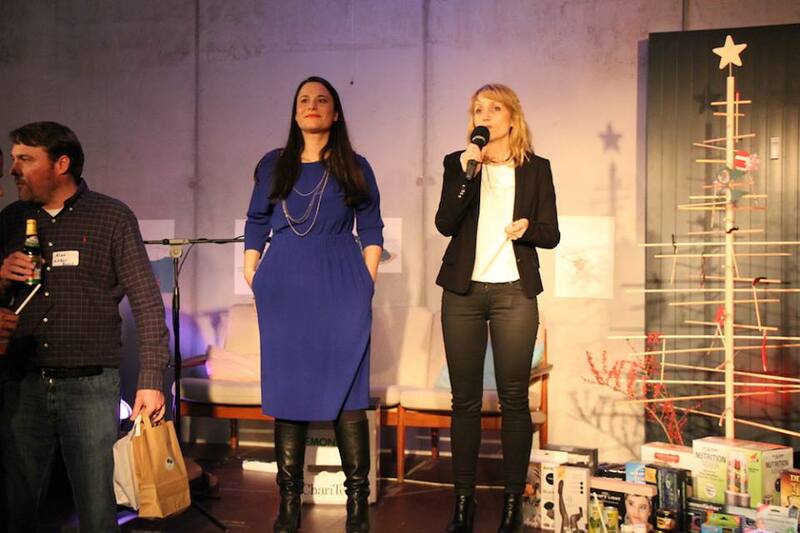 The show was hosted by Sina Gritzuhn (right) and Sanja Stankovic, who gathered tens of startups and hundreds of guests to the Hamburg Startups and the Airbus Bizlab Christmas Mixer 2016. 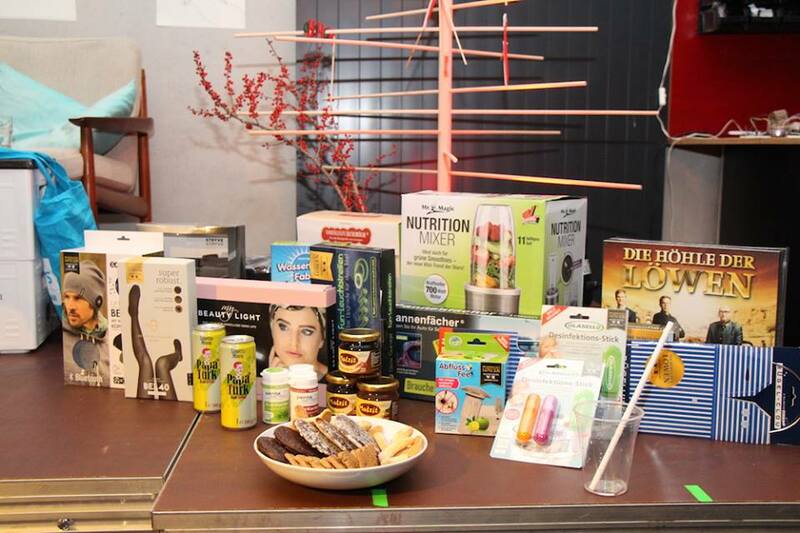 Many of the startups volunteered to donate a few presents of their own production for the tombola. 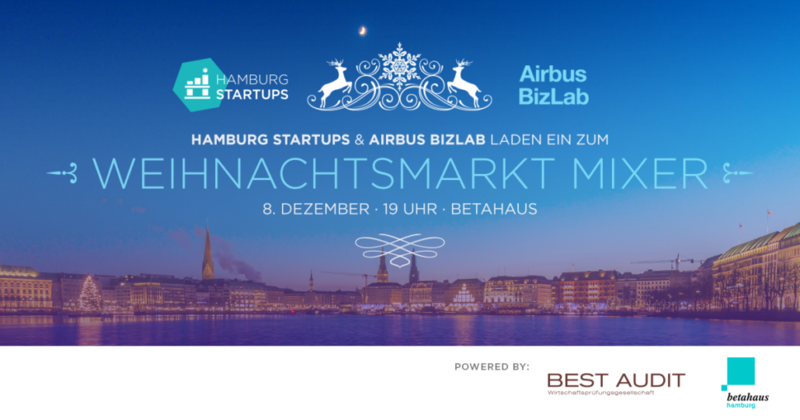 Many thanks to all the participants, our sponsors and our guests for taking part in the Hamburg Startups and the Airbus Bizlab Christmas Mixer 2016!